The Suzlon plant in Pipestone has brought 270 jobs to the region. It's a a welcome addition to the local economy, but the company's also faced some problems. 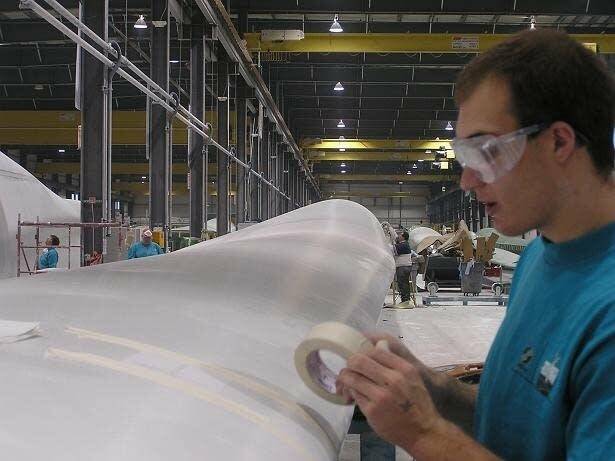 Inside the Suzlon plant in Pipestone, Bhupen Babaria leads the way toward a group of workers laying down sheets of fiberglass material in long molds. "This one is our finishing area," says Babaria. Plant director Babaria says the workers are building a blade for a wind turbine generator. When it's finished, the blade will be just over 140 feet long, weighing seven tons. It's a time-consuming process. "Every day we are making one blade from one mold," says Babaria. The plant turns out three blades a day. They go to all corners of the country -- some to locations in Minnesota, but also to states like Washington, Texas and Pennsylvania. A native of India, Babaria has managed the plant since it opened two years ago. "Especially in U.S., very good market, very good wind sites, very good opportunity in U.S.," says Babaria. "This is a big country." 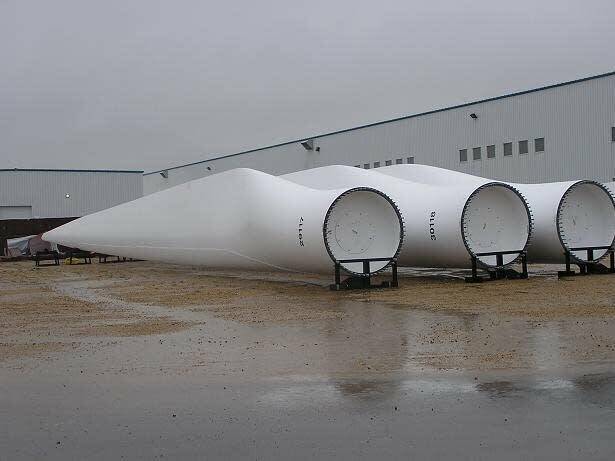 Suzlon had already put up wind turbines in southwest Minnesota when it began looking for a factory site to build blades for the machines. When the state offered JOBZ benefits, Suzlon officials decided to put their plant in Pipestone. With JOBZ, the company avoids paying most state taxes for up to 12 years. Suzlon is the type of relatively clean industry cities like Pipestone love to attract. Suzlon's Bhupen Babaria says the plant is set for a long run in Pipestone, but he also makes a painful admission. Even with competitive wages, Babaria says it's been difficult, very difficult, finding enough workers. He says the problem is so bad, the company buses workers to Pipestone from outside the immediate region. "In this area, only 2 percent is unemployment, so there's the main issue," says Babaria. When a reporter asks whether he believes it was still a good decision to locate the Suzlon plant in Pipestone, Babaria answers slowly. "After seeing all these things, it's not," says Babaria. Suzlon depends heavily on workers from the Worthington area, an hour away. 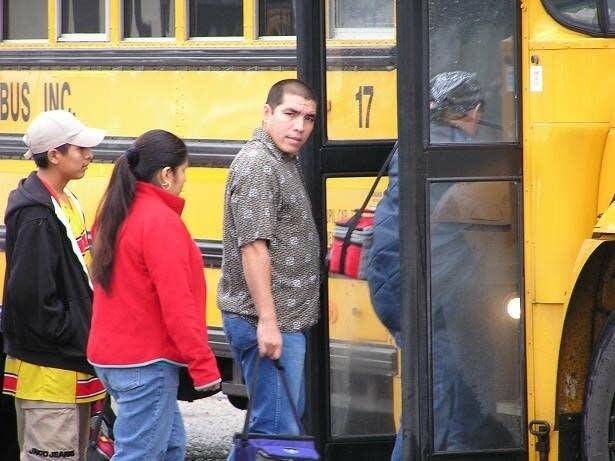 Each day 150 workers ride buses from Worthingon to Pipestone. On a recent rainy afternoon, a group of Suzlon workers wait in a Worthington parking lot for a yellow school bus. 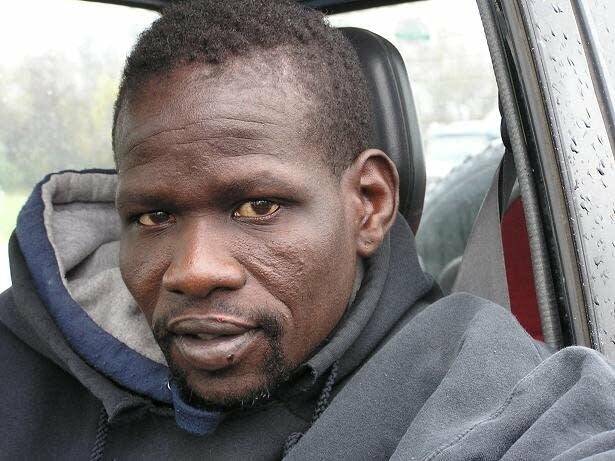 Among them is Agwa Oman, a native of Sudan. He says he'd like to live closer to his job in Pipestone. "Yeah, I would consider to move up there," says Oman. "But it's too hard to find the living house up there, there's nothing." The housing shortage compounds Suzlon's labor problems. Pipestone city officials say they're working to get more rental units built in town. The problems at the Suzlon plant underscore the difficulties of economic development. 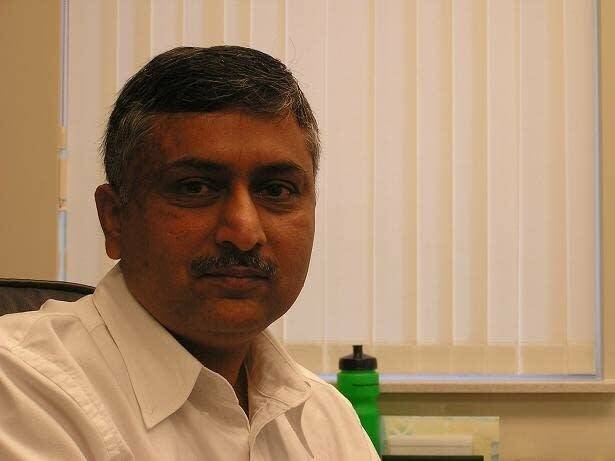 Prakash Puram is a Minnesota CEO with an Indian connection. He was born in India, but came to the U.S. to study at the University of Minnesota and eventually settled in the state. His Minneapolis company, iXmatch, sells Internet search software. Puram says Minnesota is an attractive location for foreign companies, including those from India. But he says a labor shortage could curtail things. Puram says typically, Minnesota's unemployment rate is a full point below the national average. He says that makes it difficult to fill jobs. "We always have a more significant crunch for people than the rest of the states in the U.S. seem to experience," says Puram. "I don't know what that reason is. It's probably because it's so cold that people don't want to come here. And yes, we do need people." Puram has a significant platform to voice his opinions. He serves on the Bush administration's Export Council. He says the biggest problem for Minnesota is a shortfall of highly skilled workers, like engineers. Still, labor problems at plants like Suzlon in Pipestone may demonstrate the need for more workers of all types if the state is to attract companies from other nations.